In 1995, Dr. Paulo Maló founded the MALO CLINIC in Lisbon, Portugal and together with his medical and research team, successfully implemented the All-on-4 implant technique, an innovative approach that was acclaimed by the medical community as one of the most significant breakthrough in the field of implant dentistry. Enormous success in the years that followed led to rampant growth, which gave way to the MALO CLINIC as being the world’s leading center for Implantology and Fixed Oral Rehabilitation. 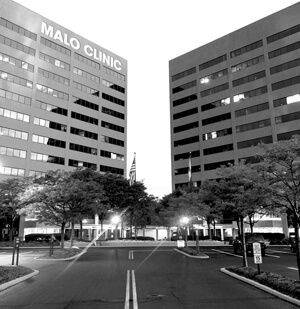 For over 20 years now, MALO CLINIC has developed and created a totally unique clinical environment and continuously generated strategic partnerships with existing dental centers as well as opening new clinic locations around the globe. Dr. Malo received multiple distinctions and awards for his medical breakthroughs as well as management, leadership and entrepreneurial skills. His team has fully developed the MALO CLINIC Protocol All-on-4™ surgical technique and the brilliant fixed prosthesis called the MALO CLINIC Bridge™, both recognized as remarkable advances in full-mouth rehabilitation worldwide. In addition, he has also developed the NobelSpeedy® Immediate Function Implant and the new Zygoma Protocol. With its presence in 6 continents, 20 countries, and 62 cities worldwide, MALO CLINIC is the largest network of dental clinics around the world, as well as an international center of excellence in advanced education for dental professionals. And from there, MALO CLINIC Dental Care finally marked its presence in South East Asia through an alliance with the Bangkok Smile Dental Group. But why Bangkok Smile? Again, according to Dr. Paulo Maló, “Dr. Bob (Dr. Sermsakul Wongtiraporn) and his Bangkok Smile Dental Group share the same core values with our very own MALO CLINIC, on top of having the most outstanding dental professionals and the best clinic locations in Thailand.” And so on August 18, 2016, the Bangkok Smile MALO CLINIC partnership was made public with a formal Signing Ceremony held at Bangkok Smile’s Sukhumvit 5 branch, inside the MedAsia Healthcare Complex. Dr. Paulo Maló is the founder and CEO of MALO CLINIC, the world-leader in Implantology and Fixed Oral Rehabilitation. He graduated from the University of Lisbon in 1989 with a degree in Dental Medicine. 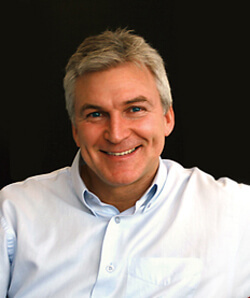 In 1993, his team of medical and clinical research specialists began the development of the All-on-4 technique. It was successfully implemented in 1998 and further developed to become one of the most significant advances in the world of implant dentistry. Throughout the years, he continually received multiple distinctions and awards for his innovative breakthroughs in the field of dentistry, including his skills in management, leadership, and entrepreneurship. Dr. Maló also educates fellow doctors through MALO Education – an international center of excellence in advanced education for dental professionals. MALO CLINIC is now the largest dental network with presence in 5 continents, 18 countries, and 50 cities around the world. 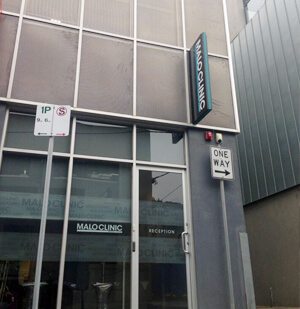 MALO CLINIC was established in 1995. 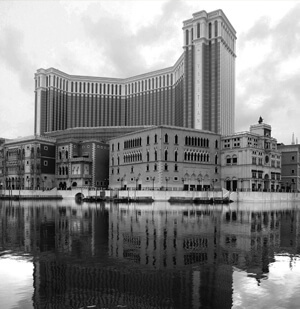 Huge success in the years following the development and implementation of the All-on-4 technique led to exponential growth of the company. MALO CLINIC Worldwide is now present in 6 continents, 20 countries, and 62 cities around the world. 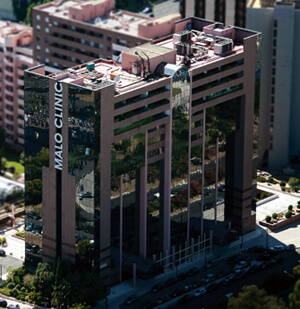 Its main headquarters remain in Lisbon, Portugal but its network of clinics spans all throughout Europe, USA, Africa, Asia, and Oceana, and still continues to grow up to the present. The MALO CLINIC Protocol is a revolutionary approach in Full-mouth Rehabilitation which was developed by Dr. Paulo Maló with his medical and clinical research team. It allows the rehabilitation of totally edentulous (and soon to be edentulous) patients with the placement of only 4 titanium dental implants in each jaw, utilizing a quick and minimally invasive surgical technique (the All-on-4 Surgical Protocol). The 4 implants act as a stable foundation for the MALO CLINIC Bridge, which allows the installation of a fixed set of dentition, which closely mimics a set of natural teeth. The technique stabilizes bone levels, thus keeping the jaws healthy. By uniquely tilting the two posterior implants at an angle of 45°, patients with low or even no bone conditions are allowed to have implants without the need for any bone grafting (transplant) procedures. This results to a fixed or non-removable natural-looking set of teeth, which is indistinguishable from a natural dentition.